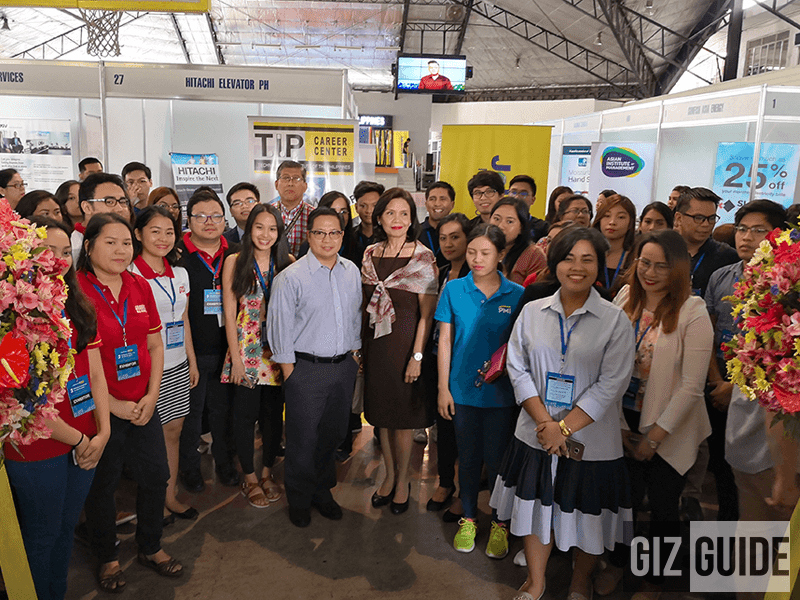 Last March 9, 2018, JobStreet.com and TIP successfully hosted the 3rd Philippine Engineering Students Congress. 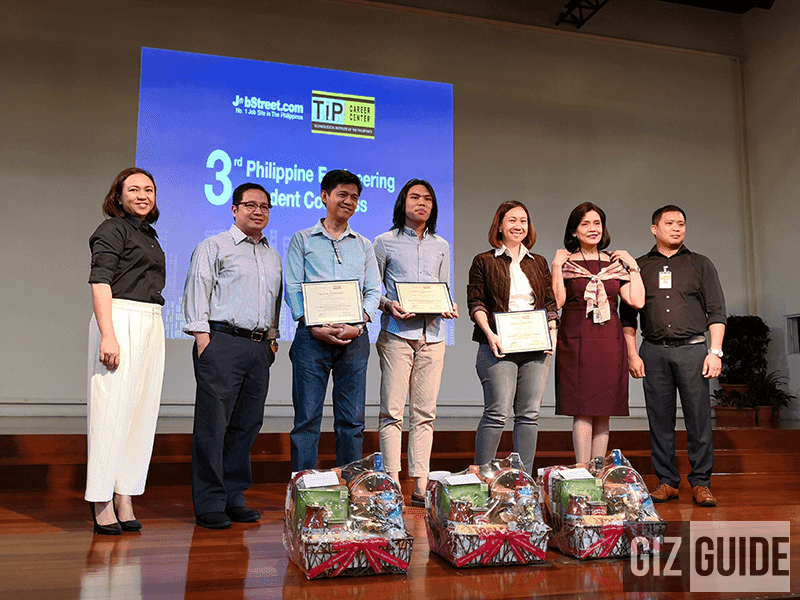 The event was attended by different graduating engineering students from all over Luzon at the TIP Quezon City campus. The 3rd Philippine Engineering Students Congress is an annual event that started last 2016 where the upcoming graduates could explore potential careers and learn about the profession they would soon enter. It is also designed to inspire graduating students in preparing them for the career journey ahead, whether it be in the country or abroad. The event was also attended by 30 different companies such as Coca-Cola FEMSA, Department of Energy (DOE), Filinvest Land Inc., Ginebra San Miguel, Meralco, Uratex Foam, AMMEX I-Support Corp, and Emerson Electric, among others. Several companies also provided talks about the future that awaits engineering graduates and the paths they could possibly take. Some key people from those companies also gave tips on how you can perform well during company interviews. JobStreet and TIP also hosted a Personality Development Session for students, motivational talk, quiz bee, and presentation of project papers by T.I.P. Career Center students during the 3rd Philippine Engineering Students Congress.